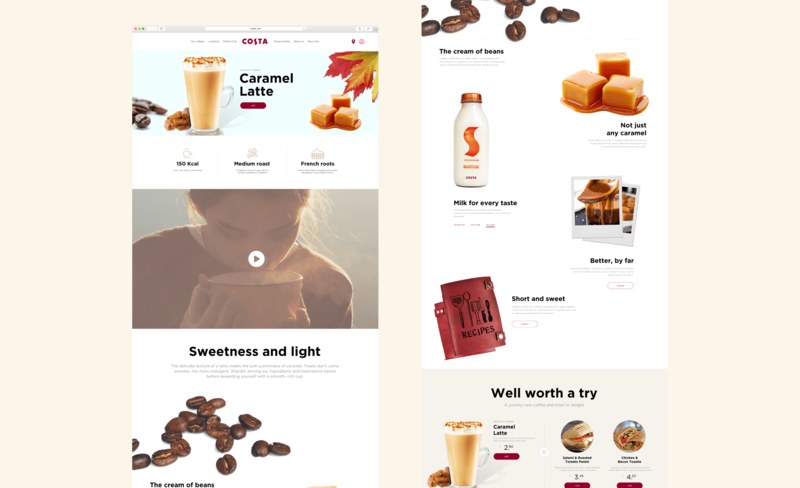 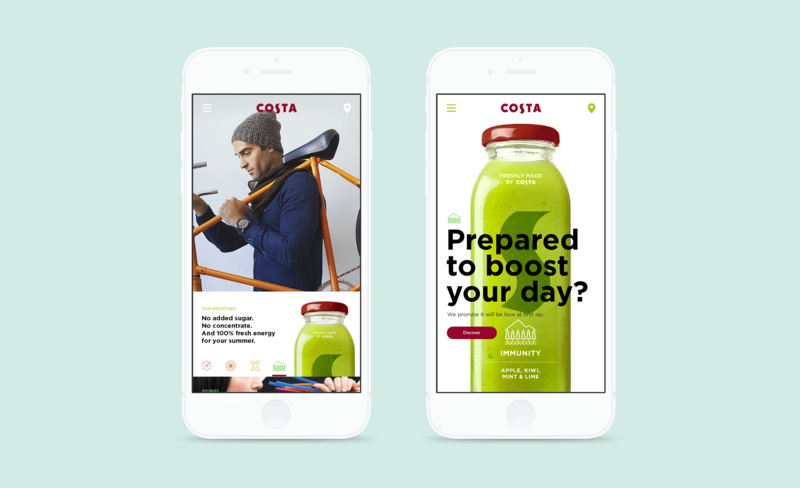 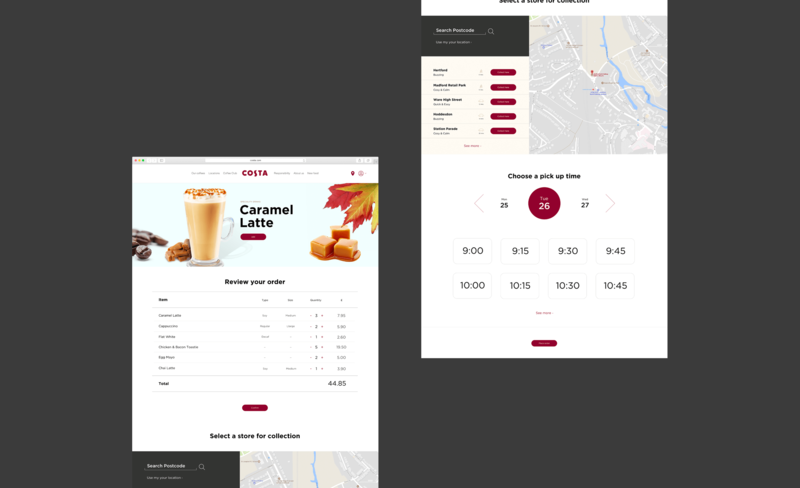 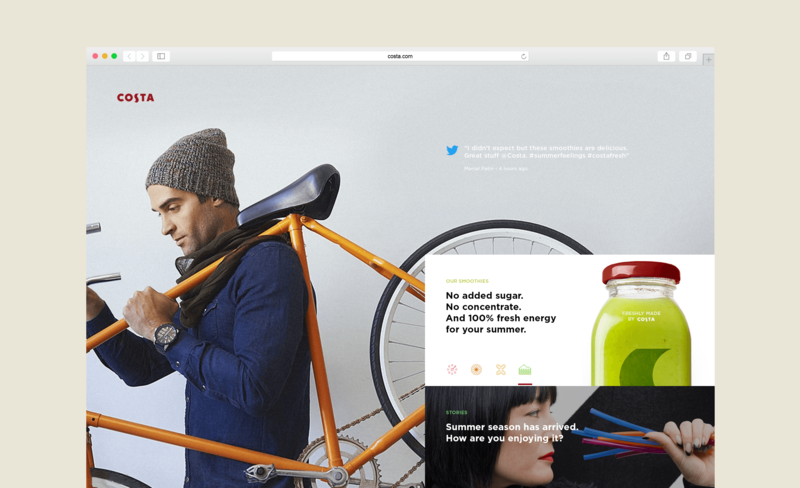 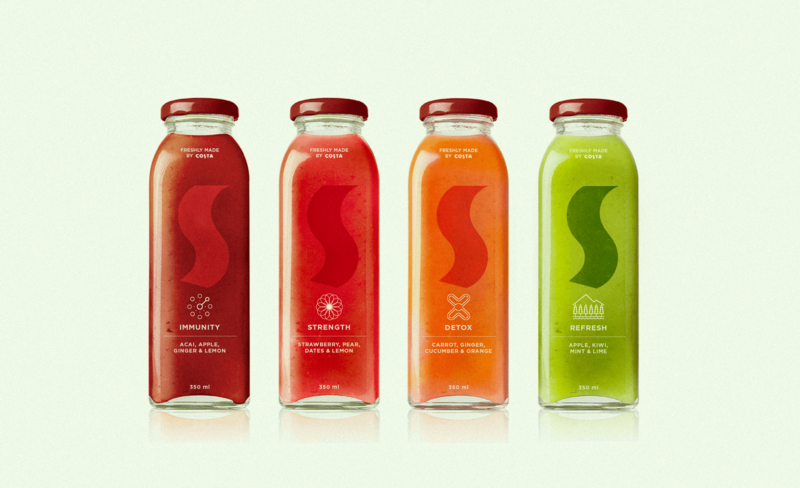 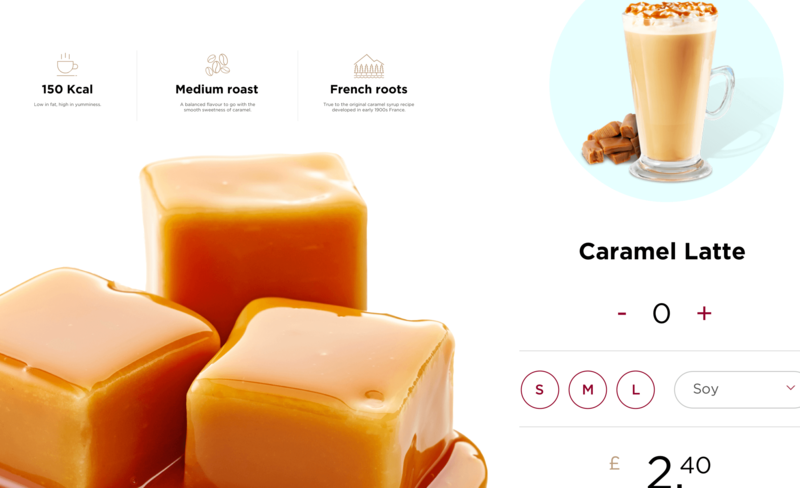 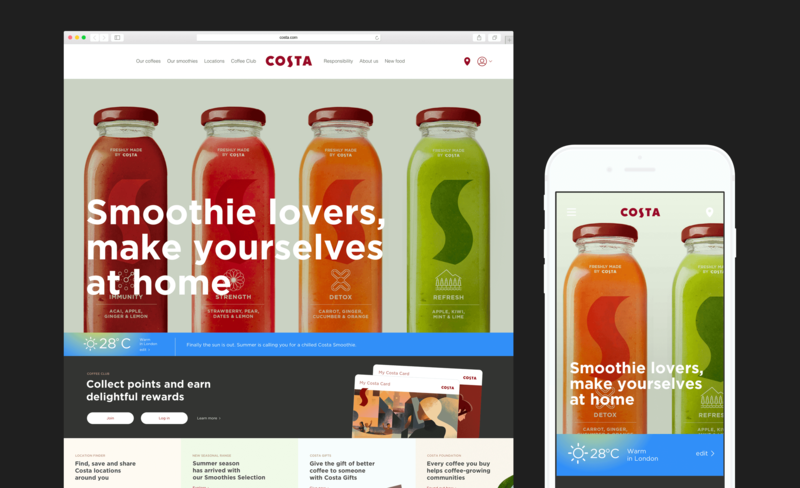 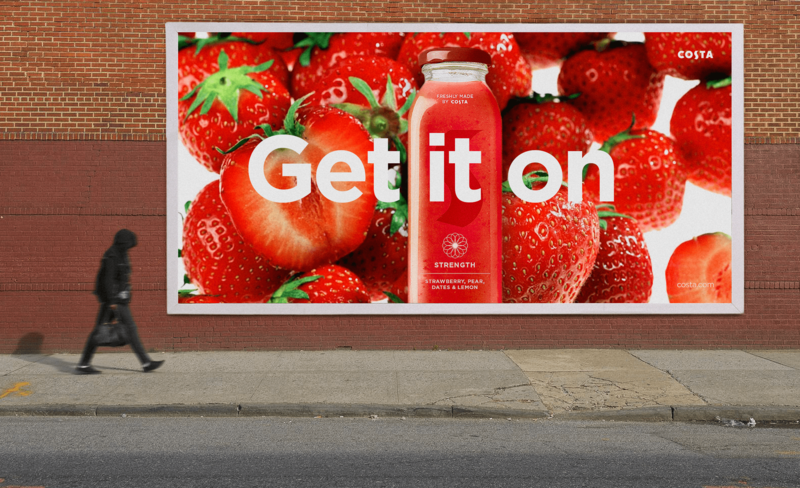 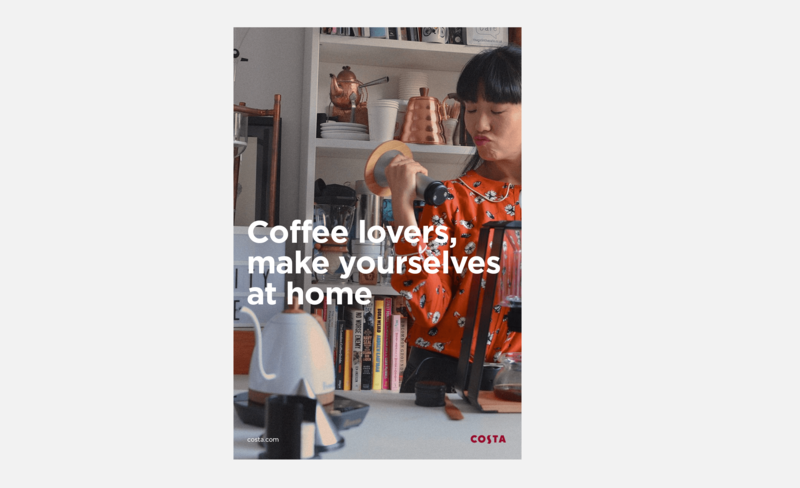 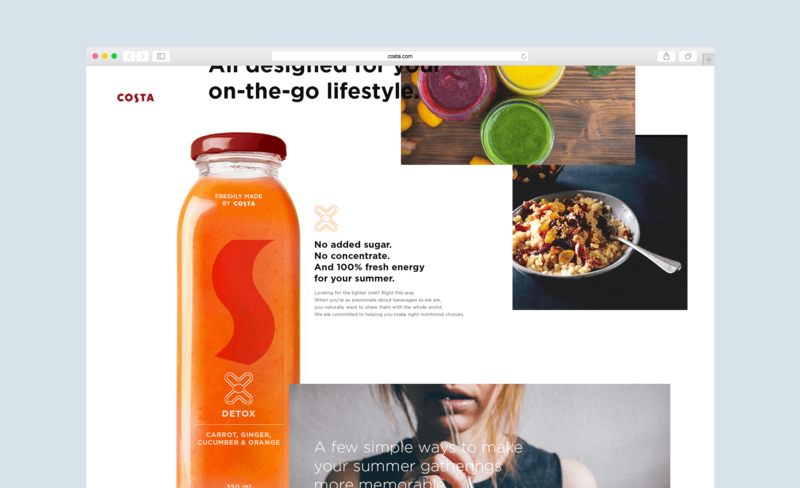 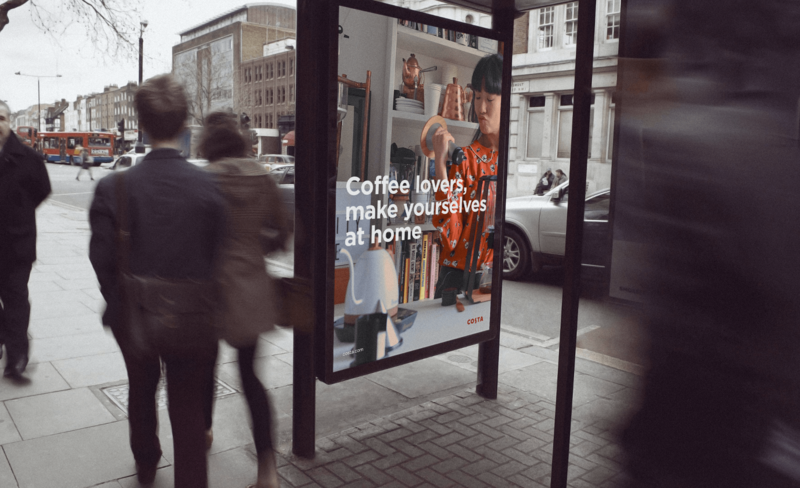 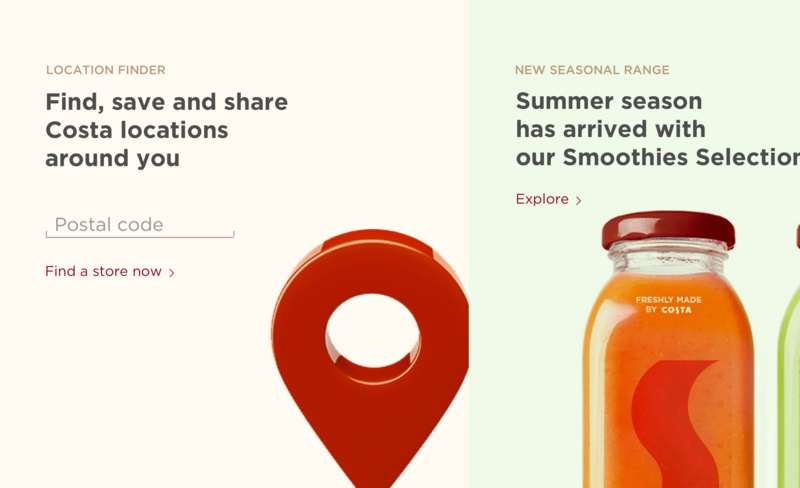 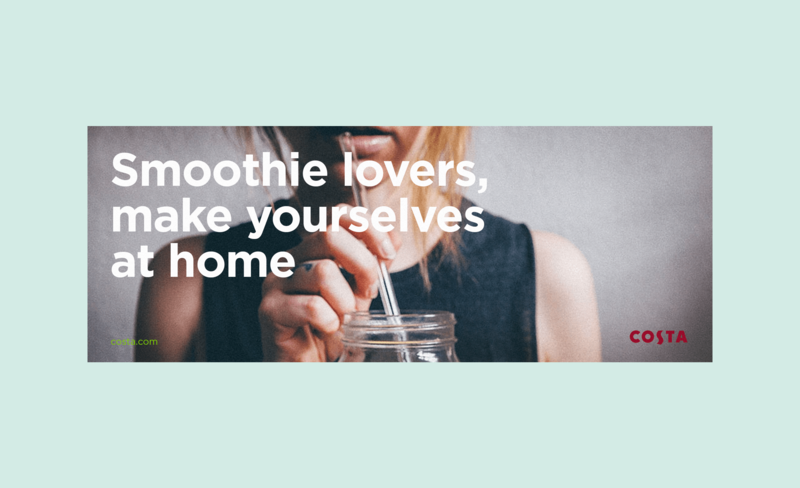 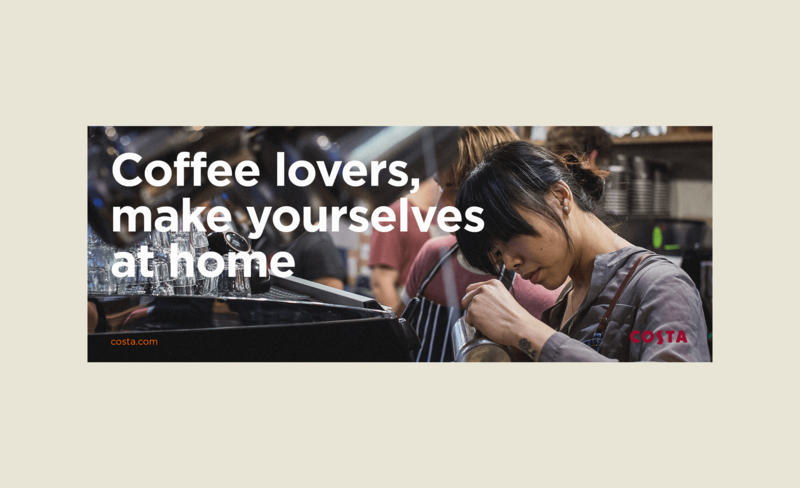 Entering the 5th wave of coffee and about to launch their healthy smoothies, Costa Coffee envisioned this moment as the best opportunity to rethink their brand and transform their business. 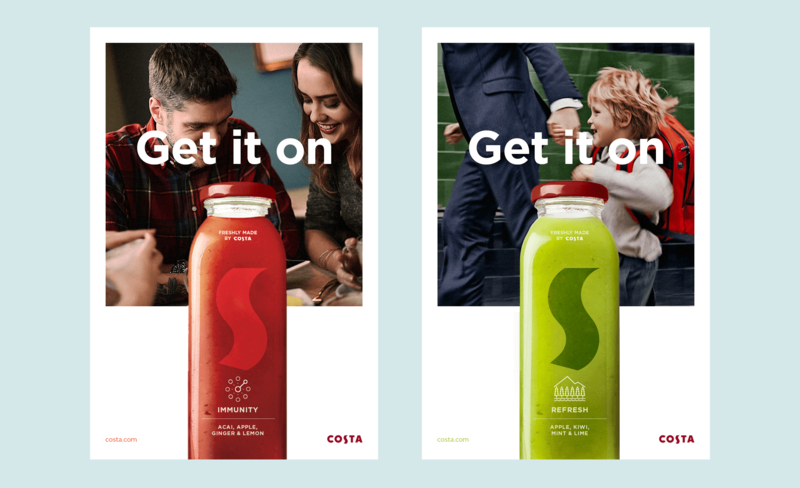 Our goal was to help them redefine their business through a new engagement model based on three pillars: Connecting People, Experience and Brand. 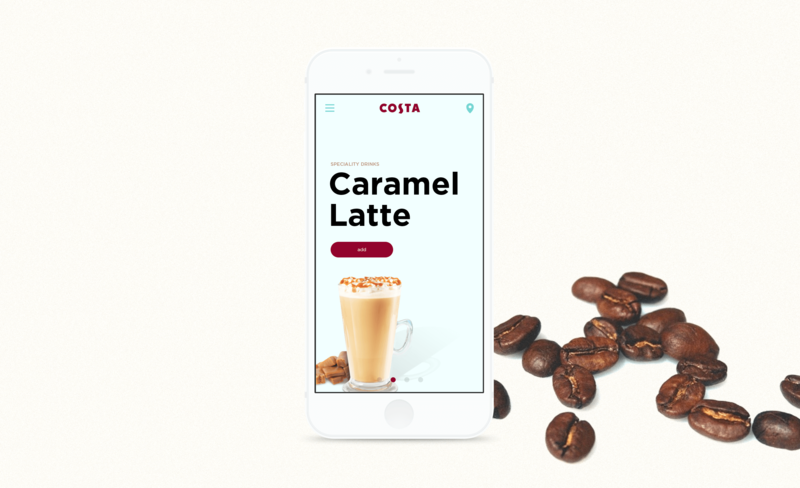 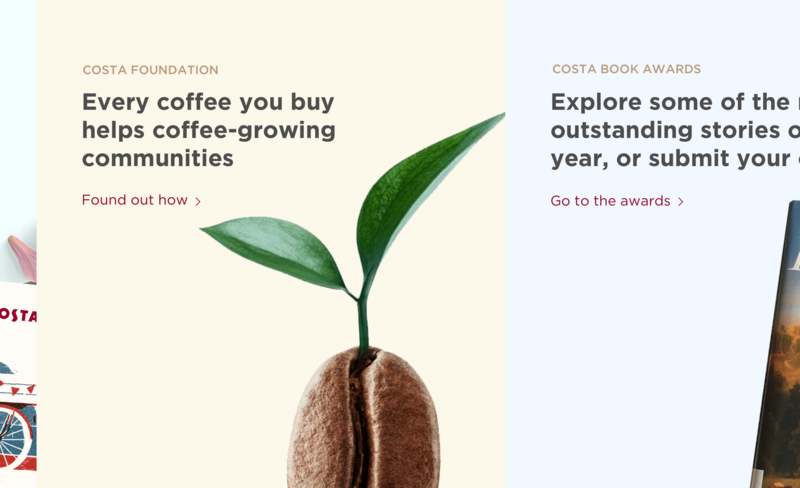 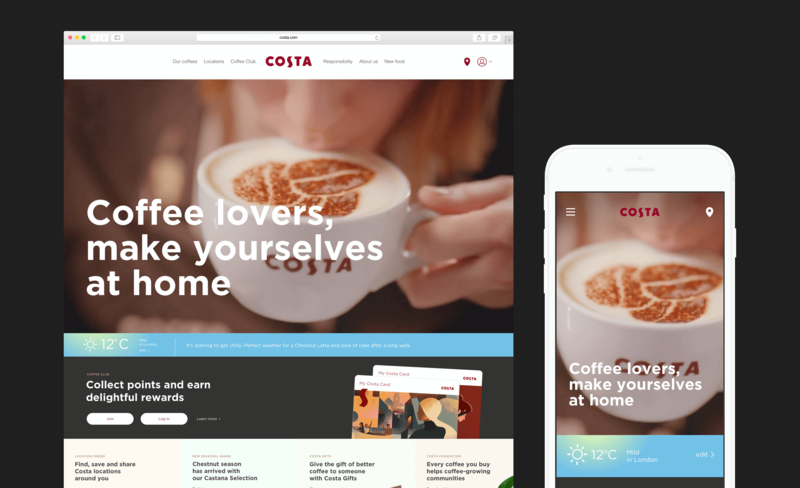 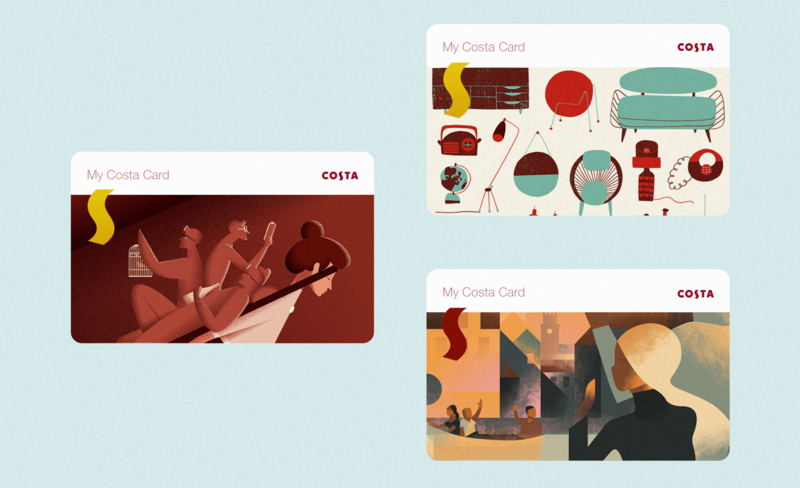 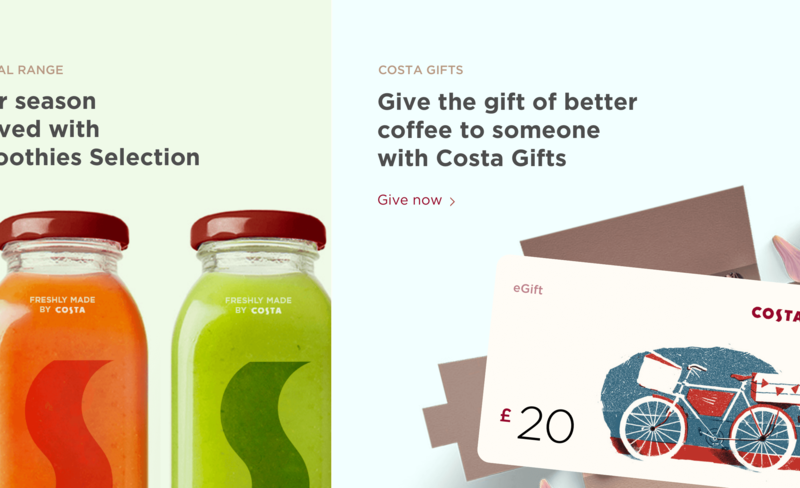 Our purpose was to create more value through a seamless experience that inspire and engage Costa’s consumers in new ways. 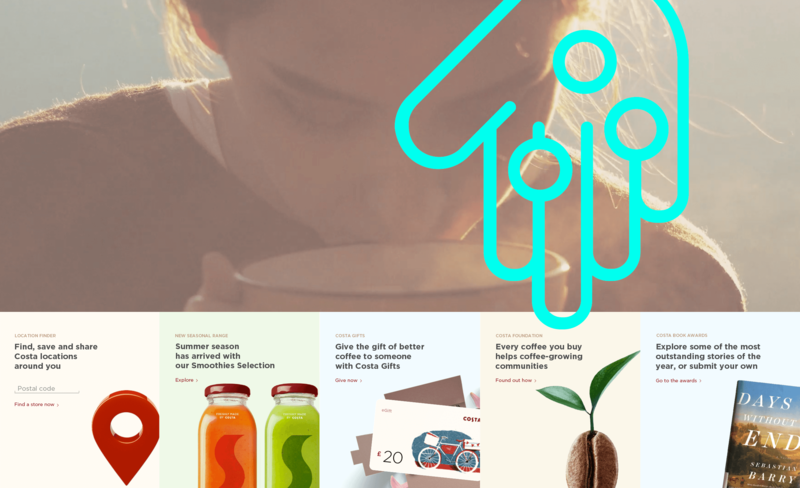 A platform to become the hub of their connected experience, brand stories and new products/services together.